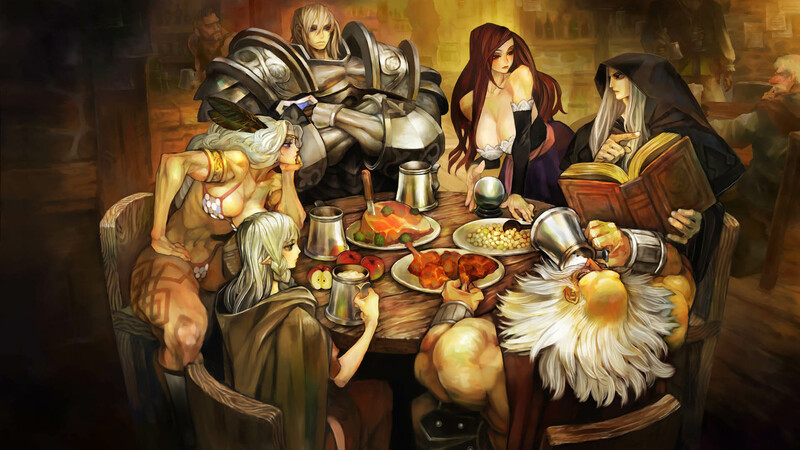 The most beautiful action RPG in gaming history is re-released. "The Most Beautiful 2D Action RPG in Gaming History", has released for PlayStation®3 & PlayStation®Vita and sold 1 million copies in the worldwide, is coming to the long-awaited PlayStation®4. 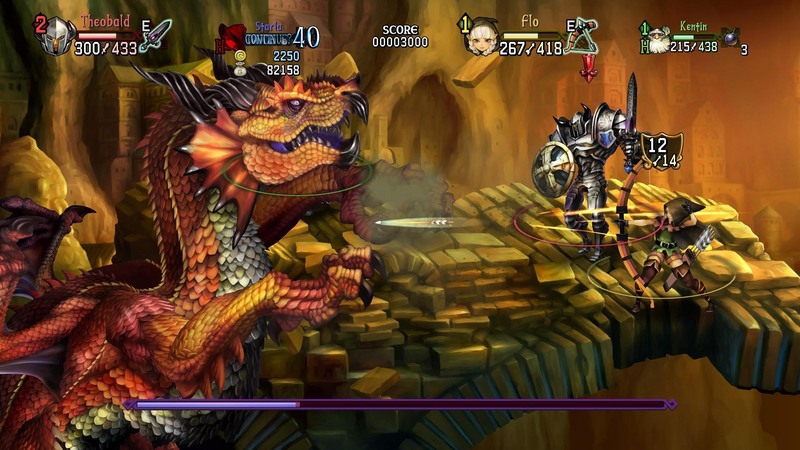 It has more refined fantasy graphics and a soundtrack re-recorded by a "live orchestra". An extreme action experience with more depth attracts you!